116th annual Sequim Festival held in Sequim, Washington. 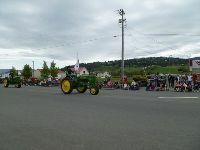 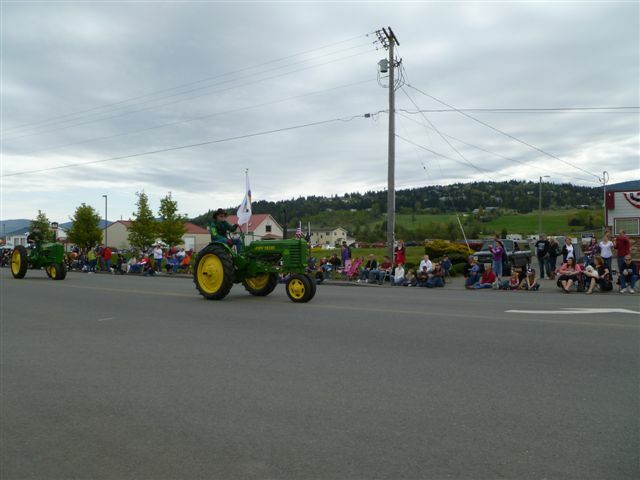 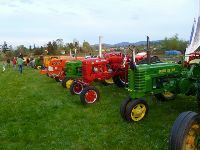 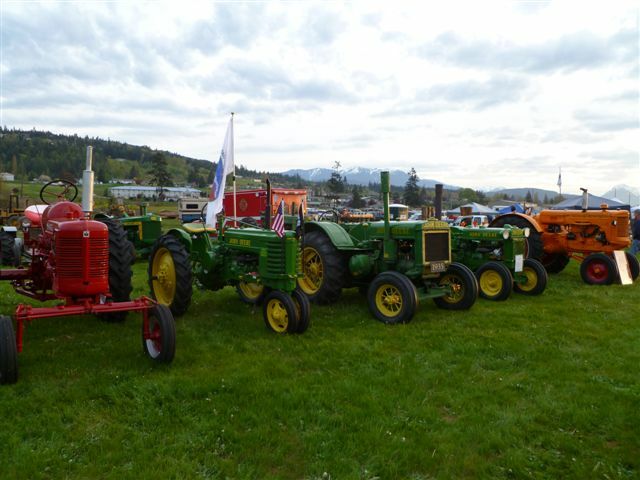 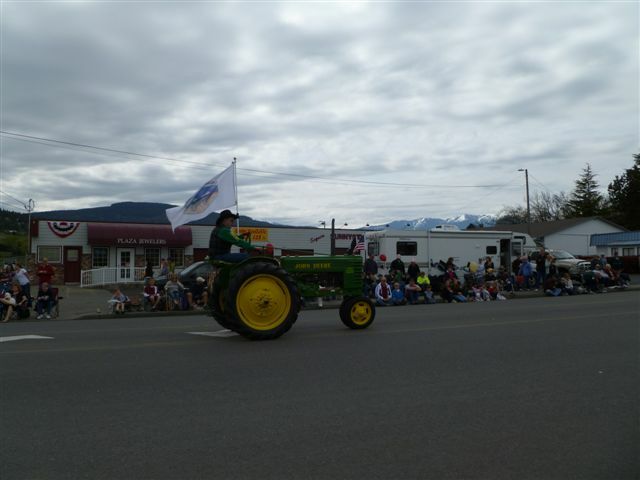 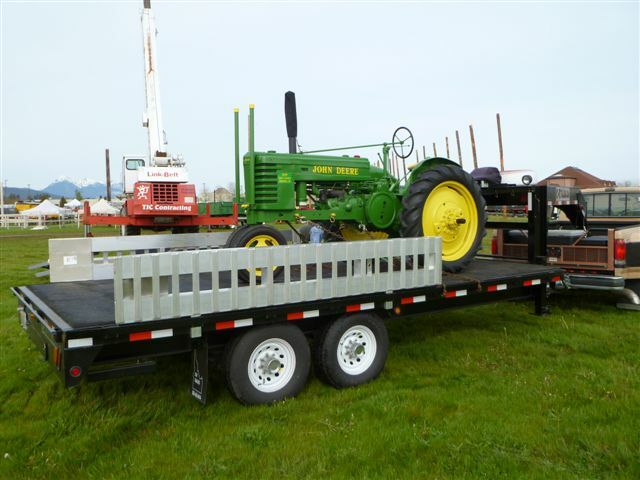 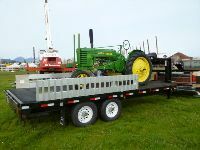 Festival included parade with antique machinery, chain saw carving,tractor pull, lawn mower races and fireworks. 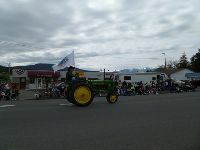 Bob and Vernette Folk represented C2CC.